20 year old Adesh Kumar has quite a story. A Delhiite, Adesh was born in 1997 to D.N Prasad, a geologist. Internet and technology doesn’t care for age and this youngster having found a penchant for how the web works, started working very early in his life, at a tender age of 13. Adesh got a computer for himself at the age of 13. Just like any other excited child, he started experimenting on whatever he could find. From playing video games on it to editing videos and movies, Adesh has seen a rapid evolution of himself in terms of technology. 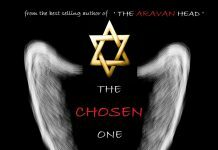 Adesh never consulted anyone for guidance or advice. He always locked himself in his room with his computer. He read a lot of technical material books. He referred to the internet for everything. And by 17, he had started his first company- Foodzo an Online food delivery service for college students. Unfortunately the model has undergone a shut up and the company will be out with its new model soon. This youngster has been selected for the “100 entrepreneurs under 20 | Year 2016” The coalition Fellowship which makes him one of very few Indians to have been shortlisted. The coalition Fellowship is a program wherein fellows receive mentorship from the foundation’s network of tech entrepreneurs, investors (this includes the founders of Paytm, Godrej, Flipkart and much more). 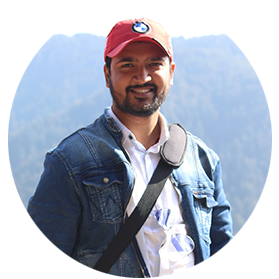 He is also Co Founder of (SkyPix Labs) http://skypixlabs.esy.es ,a software development firm based in Delhi and Dheradun. He founded SkyPix Labs in April 2015. This company provides IT, web and marketing products and services. He initially made an investment of Rs 10,000 initially, and he never had to approach any investors for funding. For the first year, it was very difficult, because I was so young but then they started believing in my abilities. Today, i get invited as a speaker at conferences, seminars, and webinars of many colleges across India. I spoke at Dronacharya College of Engineering, where I shared the dais with well-known entrepreneurs. I am excited to reveal that, recently, (SkyPix Labs) http://skypixlabs.esy.es signed a deal with firm Taur , A leading Leather products firm . Whose Products have been endorsed by celebrities including Anushka sharma , Diljit Dosanjh . 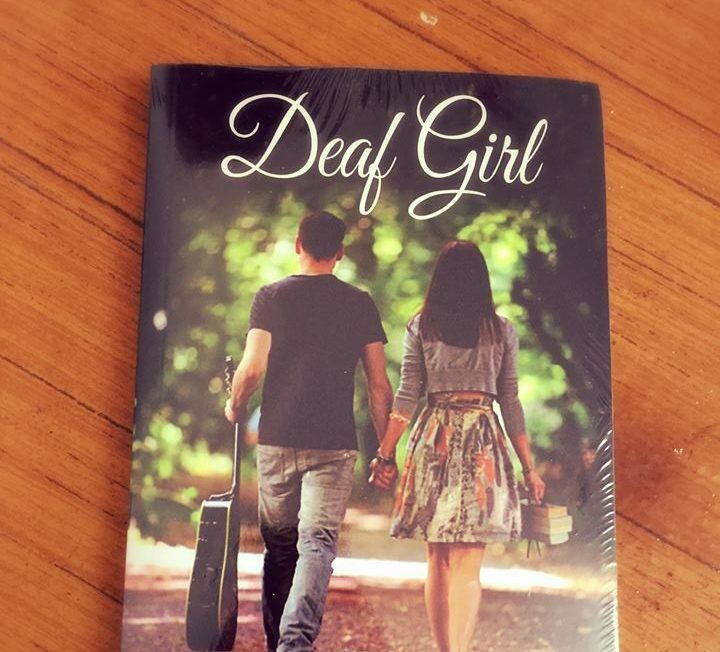 Apart from his tech portfolio he is a freelance writer .His debut novel Deaf Girl is likely going to be adopted for Low budget film by an independent film maker in 2017. 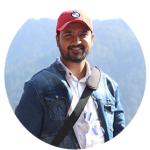 Adesh’s story is truly one in a thousand, and he is an inspirational figure to every young entrepreneur who is looking to make it big in this highly competitive world. You can write to him at contact.adeshkumar@gmail.com. Previous article6 Secrets of Wealth Management you must know! Next articleWhat Makes A Campervan The Ideal Vehicle For Elderly Holidaymakers?